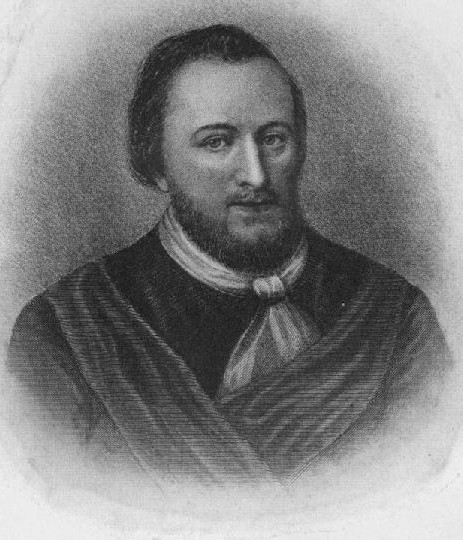 Lord De La Warr (public domain image on Wikipedia). 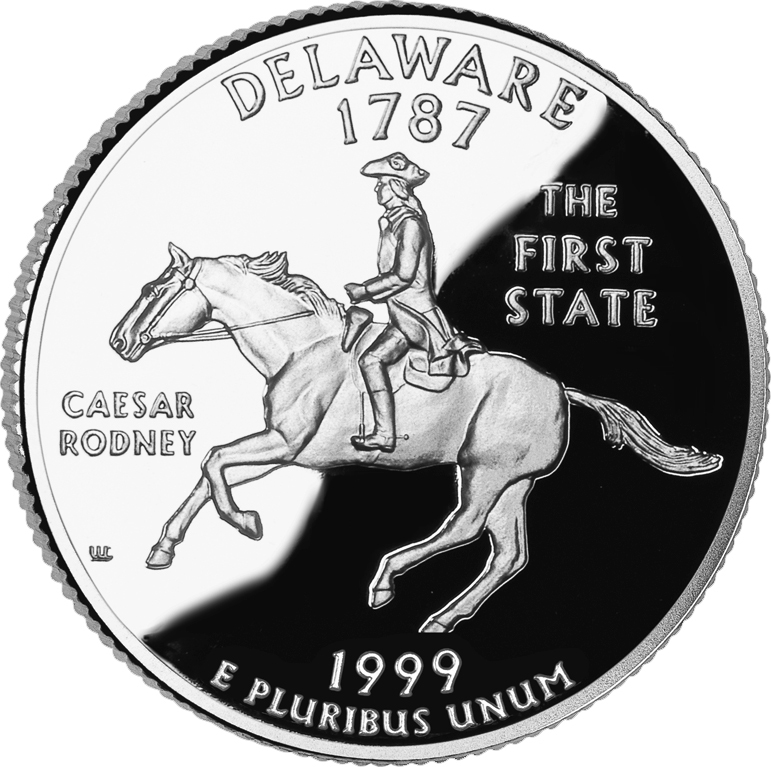 Delaware was the first state to ratify the U.S. Constitution on December 7, 1787 (statehood dates), and since 1933, Delaware's governors have proclaimed December 7 as "Delaware Day." Endorsed ratification of the federal Constitution by the Delaware convention on December 7, 1787. Public domain image from "Observing Constitution Day" (National Archives). Add Media for Origin of "Delaware"